Here at Hawaiian Shippers, we understand the sensitive and delicate nature of trusting someone to move your most valuable possessions. This is why we are proud to be an all-inclusive shipping and moving company with a reputation in the moving industry built on honesty, reliability, and value. Our dedicated team is committed to providing you with the highest quality service at the most competitive rates on the market. Our goal is to not only earn your business, but to earn your trust! We specialize and strictly focus on the unique logistics of moving your belongings to and from the Hawaiian Islands. Much like an international move, all cargo is delivered on shore via ocean transport – adding the distinct challenges of maneuvering shipments through port authority, extended travel times, and the unique conditions of transit via ocean. Our 17 years of experience and knowledge of the Hawaiian Islands gives our team the expertise to carefully plan a strategy that will ensure your belongings safely reach their destination in shorter transit times and with less handling – ultimately saving you valuable time and money. Your complete satisfaction is our main objective! HI Shippers has become leaders in the shipping and moving industry because we have spent years developing a customer service and satisfaction approach that places our clients at the heart of everything that we do. Our process starts with a no hassle consultation with one of our friendly coordinators where they take the time to understand your family or business’ needs, timeframe, and budget. After review and careful planning, our team will create a few no-obligation, comprehensive options to choose from that meet your specific needs and financial situation. 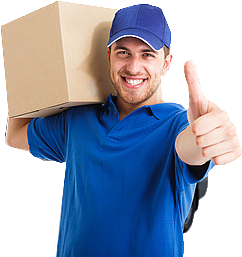 After selecting which option is best, you will work with a HI Shipper’s coordinator to set up your guaranteed pick-up and drop-off dates. 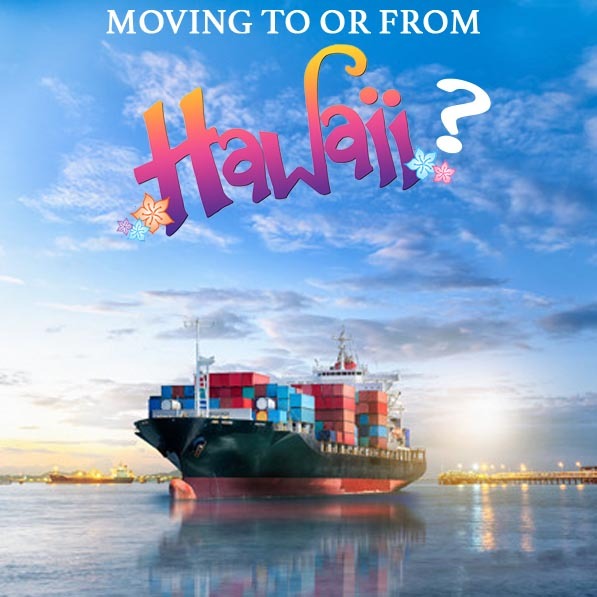 The Hawaiian Shippers team will continue to work closely with you until your belongings have arrived safely at your final destination, giving you security and peace of mind during in the midst of the stress of a big transition. You can count on the Hawaiian Shippers team because we strive for excellence in every shipment and work hard to ensure that every move is a successful move! Hawaiian Shippers is fully licensed, bonded, and insured to handle all of your shipping and moving needs between Hawaii and the mainland. We pride ourselves in professionalism- staying current and complying with all state and federal transportation regulations, only working with state of the art moving and transportation equipment that is well maintained, and ensuring that every member of our team is fully trained and qualified to provide the highest quality of service at every level of your move. When you partner with HI Shippers, you know that you have a team of dedicated professionals working diligently to ensure that your move goes as planned, on schedule, and within budget!